Published On Wednesday, April 03, 2019 By Chad Parsons. 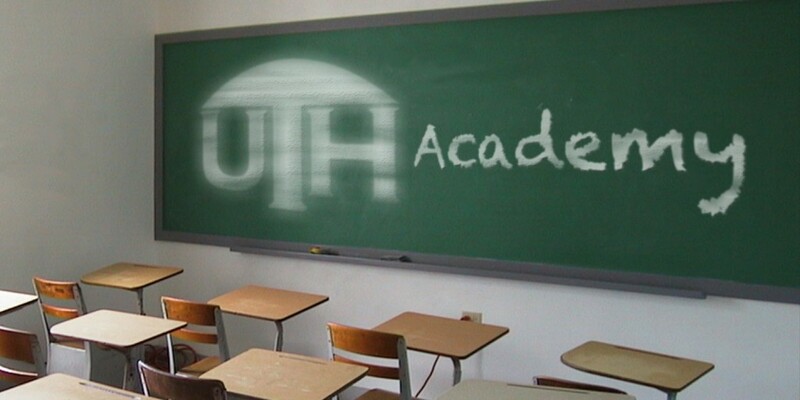 The UTH Academy is a seat in the dynasty classroom of Chad Parsons. 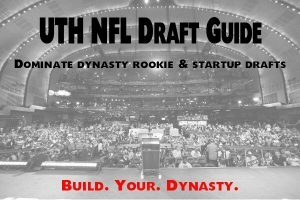 These concentrated episodes allow for a deeper discussion of dynasty strategies, concepts, and advanced techniques to dominate leagues and be a consistent winner. 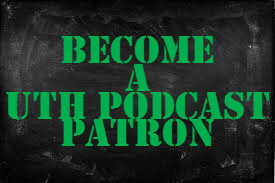 In this episode, Chad Parsons discusses how Chris Whitman executed a 2019 startup draft.